Love it when you find a product that has more than just one use? Us, too. 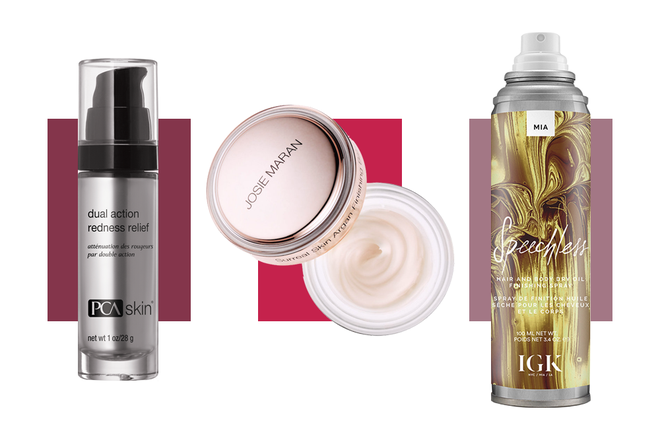 These balms, primers, dry shampoos and makeup sticks (and beyond) do so much more than the average product, offering up multiple beauty benefits from a single bottle. Talk about a time saver! Use this cream, which boasts notes of citrus, for all of your hair needs from adding shine and softness to giving hair shape and hold, and even protecting it from heat. Rather than resorting to a separate lip liner and lipstick to do your makeup, this new lip product houses both in a single tube. 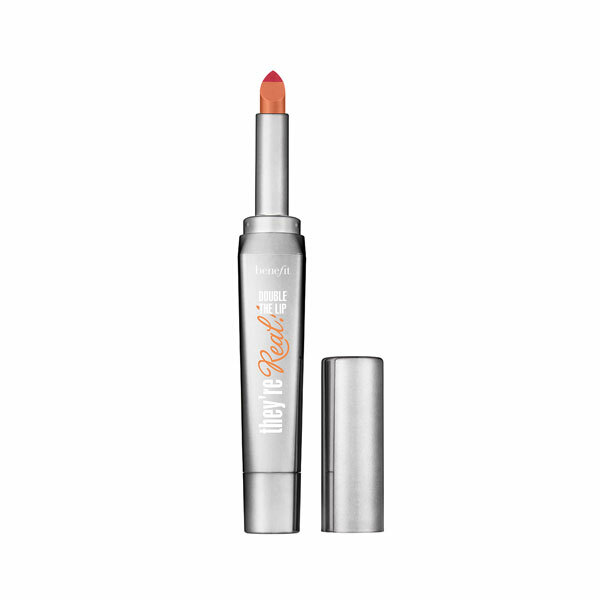 Using a specially designed teardrop-shaped tip, use the pointed tip to line your lips and then pivot the product to fill it in with color. 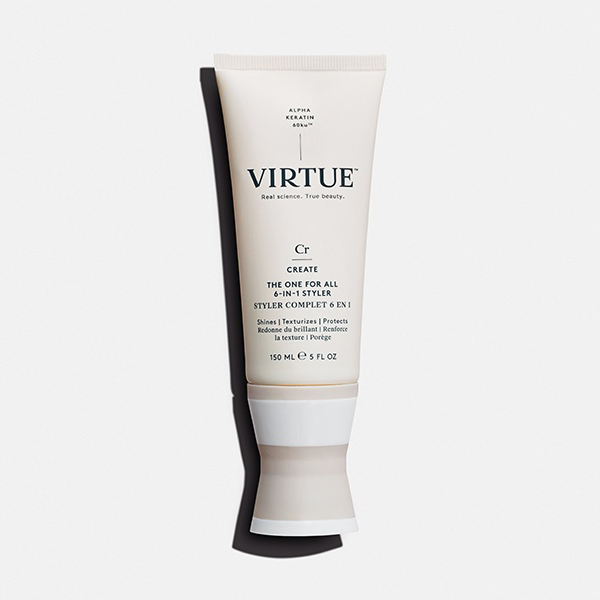 This super lightweight oil, which can be used on both hair and skin, infuses hydration and nutrients so you look that much smoother—and better. 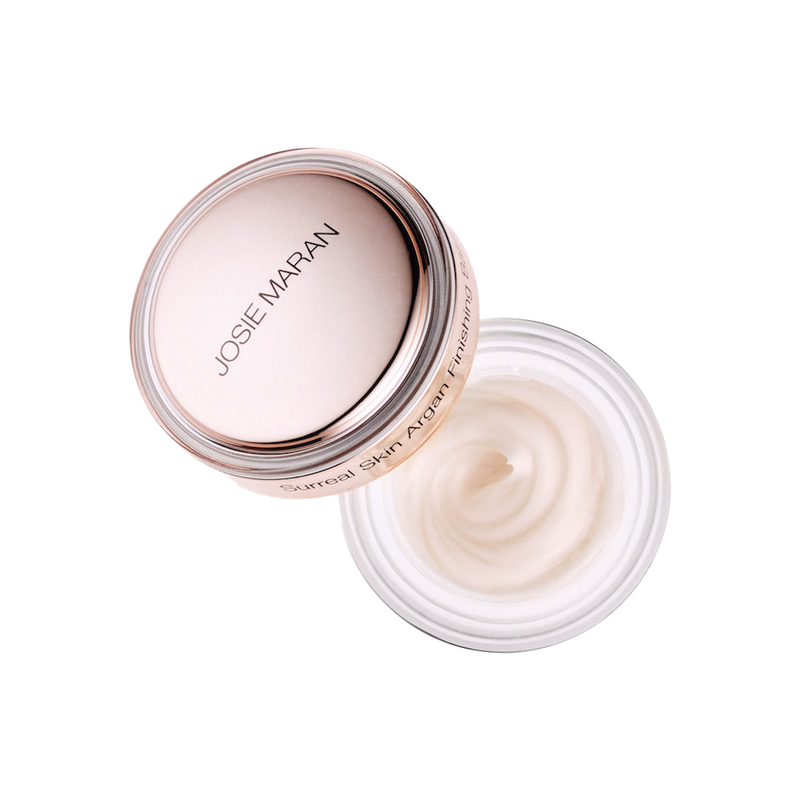 Doubling as both a makeup primer and anti-aging product, this light and fluffy cream perfects the skin so it looks plump and smooth while defying the effects of aging. 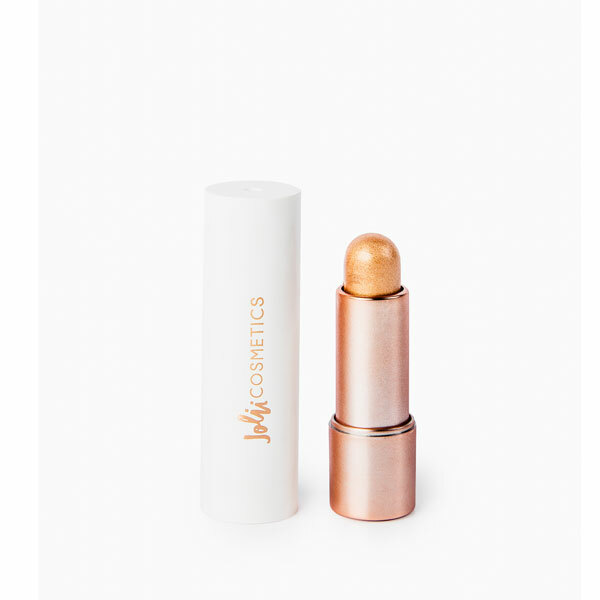 Part makeup, part skin care, these super moisturizing sticks are loaded with shea and camellia oil to leave your cheeks looking plump and with a dose of pretty color. 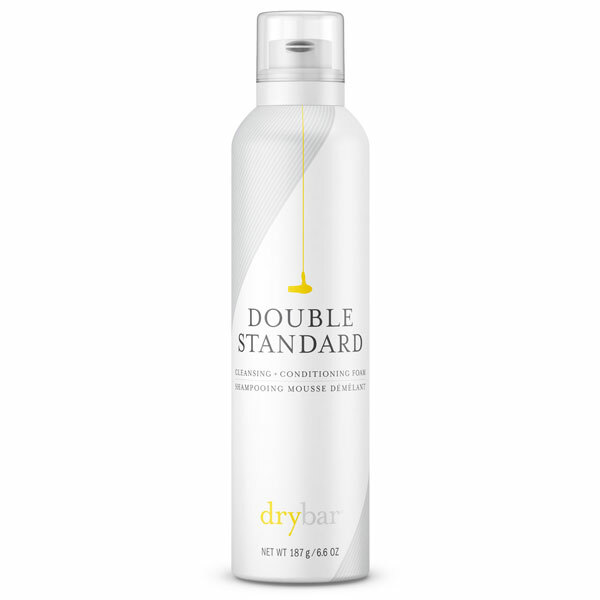 Most dry shampoos sop up oil, refresh hair and add volume. But this new one does all of that and then some. Because the foam conditions hair, too, there’s no need to tack on extra conditioning or styling products here. 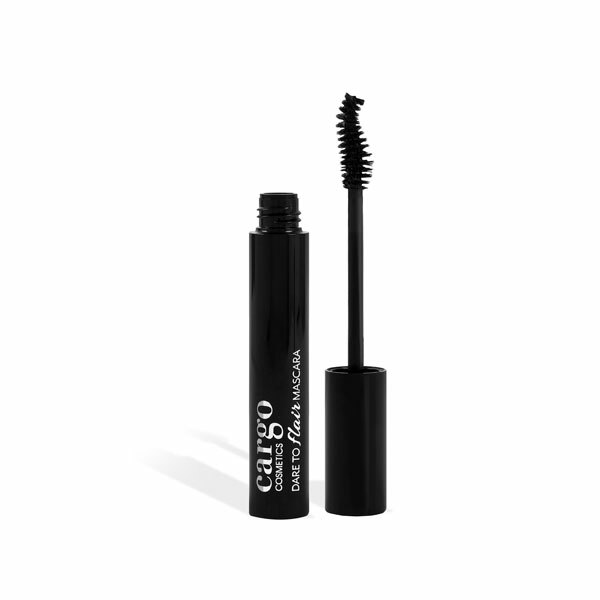 With a unique and innovative wand that literally curls and lifts lashes up and out, this mascara does away with the need for an eyelash curler altogether. Just apply the polymer-packed mascara to your lashes for an instant lash-lengthening effect. Instead of layering a zit zapper under your concealer (and hoping that the mix of the two adheres to your skin and does the trick), try a two-in-one that does it both in one step, like this concealing treatment. Housed inside this jar lies a cleanser, mask and scrub in one. 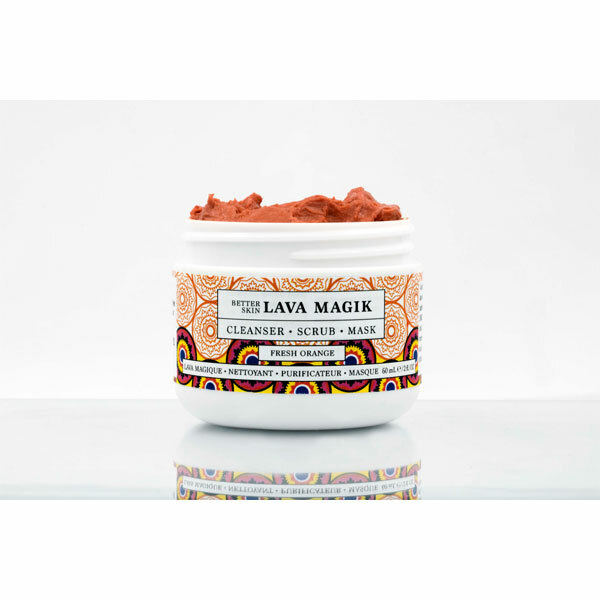 Made with French volcanic lava, calendula, orange oil and cucumber, use a pea-size amount with water as a daily cleanser; massage it into skin for 60 seconds to activate it as a scrub; and leave it on skin for at least 10 minutes to use it as a mask. Whether you use this as a primer or an allover highlighter, skin is sure to be left with that lit-from-within-glow we all crave. 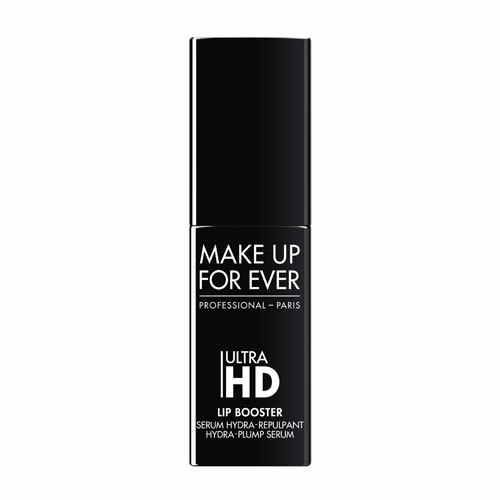 Midday makeup touch-ups just got that much easier with this do-it-all product. 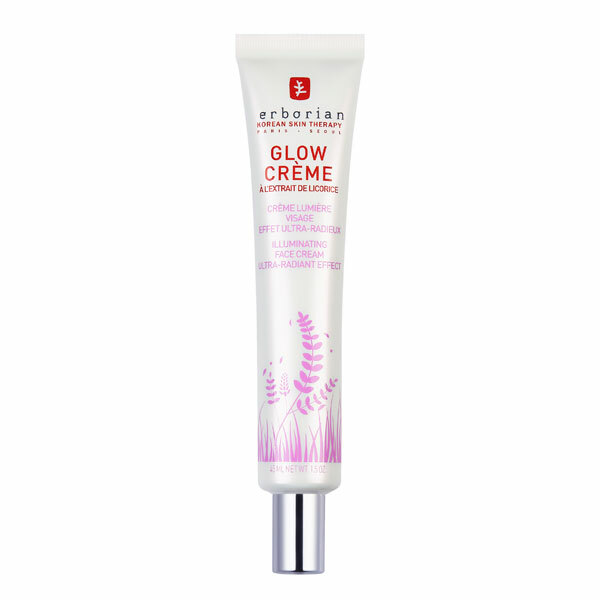 Featuring a concentrated glow formula (you can mix it with moisturizer or foundation or wear on its own) skin gets the moisturizing and radiance benefits of sodium hyaluronate plus the instant pick-me-up from multidimensional pearl pigments. 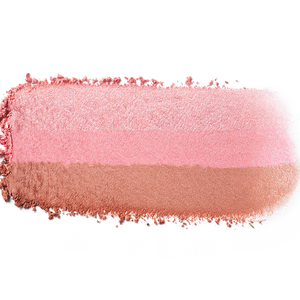 Suitable for both the cheeks and eyes, this universally flattering sheer peach shade double as both an eye shadow and a blush. Treat unwanted redness while you strengthen your skin's barrier with this anti-inflammatory serum. 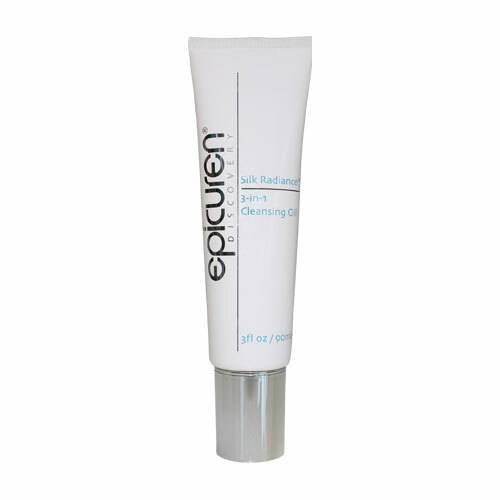 Use it every day or just as needed following redness and desensitized skin after in-office treatments and procedures. More than a double-duty makeup product, this one is actually a triple-duty one. 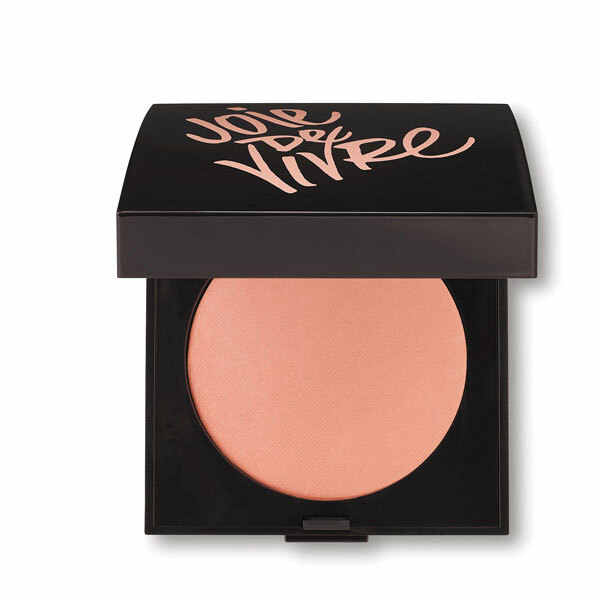 Wear the gluten-, paraben- and cruelty-free creamy formula as a highlighter, a shadow base, or on your lips. 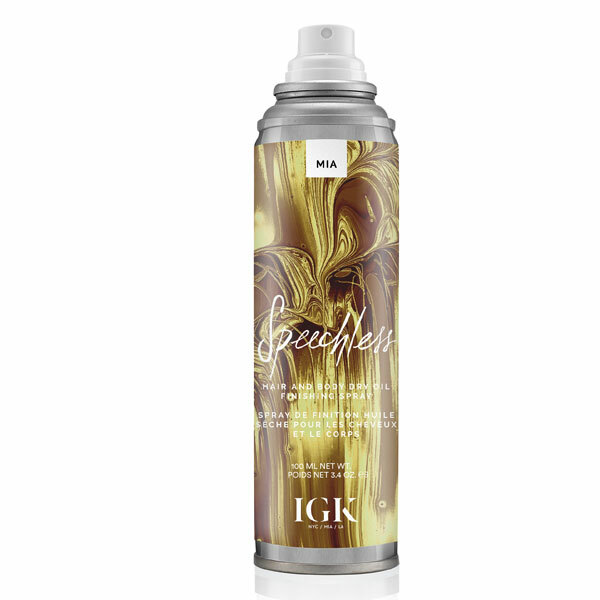 We love the glossy finish with a hint of shine, too. 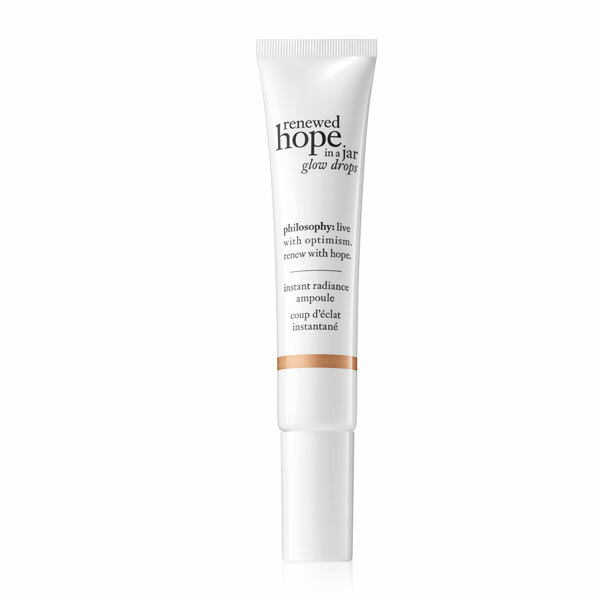 A brightening treatment and concealer in one, this under-eye saver blends away lines, circles and wrinkles while protecting skin from free radicals. One of the coolest launches this month, this serum hydrates and smooths the lips while leaving behind a glossy finish—choose from a clear or tinted shine. This nonstripping, nondrying oil, which is perfect for oily skin, can be used as a cleanser or as a moisturizer. 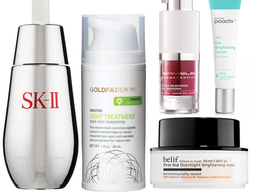 Regardless of how you use it, skin gets a hefty dose of antioxidants and lipid-rich oils, too.